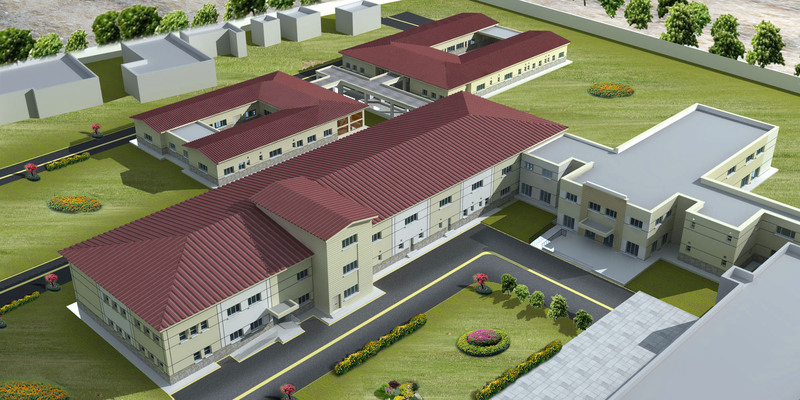 Arif Associates was a member of design team as Structural Engineering Consultants for the project “ Planning and designing of Regional Hospital Kunduz under KFW Bank program, Rehabilitation of Hospitals in North Afghanistan. The total cost of construction was RS. 455 Million And having covered area of 65,000 sft. 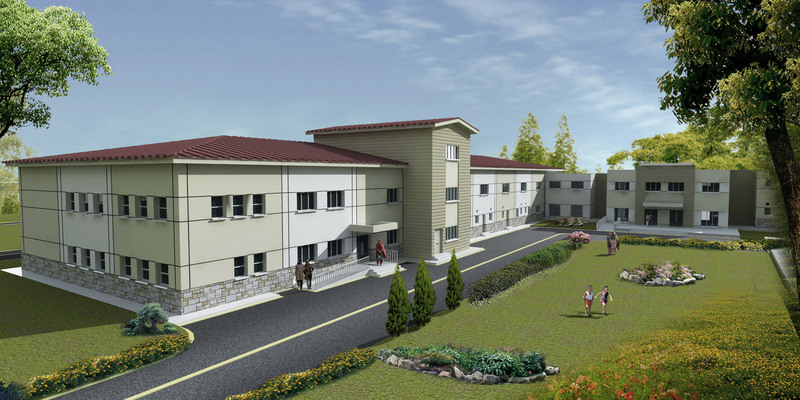 The project design was commenced in April 2011 and the construction of project was completed in December 2015. We do Design, Engineering and Architecture.